While browsing, you will probably find millions of websites available on internet. With the recent, craze of online search, probably thousands of websites are cropping up every day. The rush of creating a website, sometimes lead to choosing poor designing, which stops client or customers to fully connect with the brand. While creating a website, the real challenge a creator faces is making it friendly and usable. It has been observed that most of the time, the designer gives more priority to the creativity rather than the usability of the site. No site can be flawless. However, by being a little careful, you can avoid mistakes, which can pull down your site to the ground level. Here are the lists of mistakes that you need to avoid while designing a killer website. 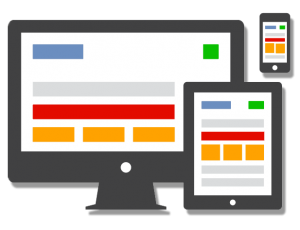 Make the site responsive – The growth of smartphone and tablets are not hidden anymore. 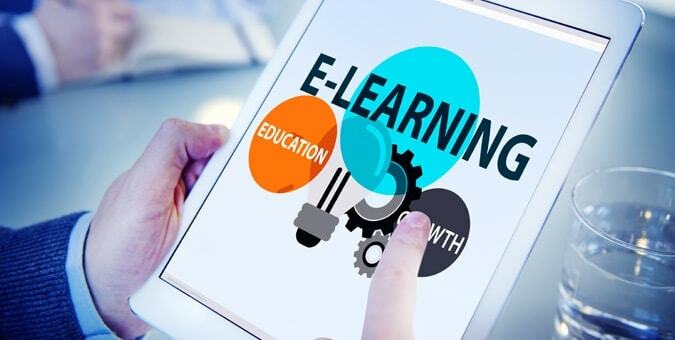 Nowadays, it is taken for granted, that almost fifty percent of the searches will be conducted on the tablets or the smartphones. Ignoring this fact, few websites has been created which does not properly functions on the mobile devices. Let the users read what you are saying – There are at least thirty percent websites available on internet, which has poor background theme and bizarre fonts. Both combining together makes it difficult for the users to read and understand what the site wants to convey. A good and eye catchy website will grab the attention of the users but the readability factor will make them connect and stick to your brand. Don’t display poor content – Pen has power beyond imagination. Good content will drive traffic towards your business. When it comes to displaying the content, you will have to place it wittily. From the structure to the keyword placement, from the quality to the paragraphing everything matters. It is sad that in the generation where people connect to the voice of the brand, almost forty percent of the companies ignore the need of good content. It is better to spend a little more and give your brand an opportunity to climb the stairs rather than sitting back watching someone else rise up high. Don’t overload your site – The worst mistake that a website designer can make is overloading the site with too many graphics. Yes it is true that a person will stick to something, which is good to look at, but stuffing the site with loads of videos and graphics is simply a bad idea. It will make the website slow. Automatically people will lose patient level and go to some other site. In order to make it more creative you can end up losing a potential customer or client. Don’t lose consistency – In order to prove their creativity some designers take things to the next level by giving every page a new design. It is utterly annoying and confusing. It might appeal to the eye of the designer but the website loses its actual meaning. It has been found that the visitor visiting the site cannot relate to such abrupt changes and leaves the website soon. Update your website – With passing time the digital era has taken us to a entire new world, you will have to keep up with it. Keeping no website is better than keeping a website where nothing is updated. You will have to keep pace with the new introductions. Go through several rounds of testing before launching a website – After filling up an enquiry form finding that the submit button is not working can be really upsetting. This type of mistake is very common. No one notices. Even after creating a killer website, the backend person doesn’t bother to go through different rounds of testing, which results in ultimate failure of the site. It is not difficult to launch a groovy website, what matters most is how friendly your site is. Take some time out to go through different websites and write down the mistakes that they have done earlier, try to avoid those. A good website will always be the brand creator but you just need to avoid some silly mistakes. If you need further assistance or suggestion, you are most welcome to contact our business analyst for a FREE session. Please mail to sales@openwebsolutions.in to request a session with our analyst. OR add openweb.solutions in skype to to do the same!